HOUSTON (AP) -- In a story March 24 about fire damage at a petrochemical storage facility, The Associated Press reported erroneously the day the Texas National Guard was called in. The request for the Guard's 6th civil support team was made Tuesday, not Thursday. 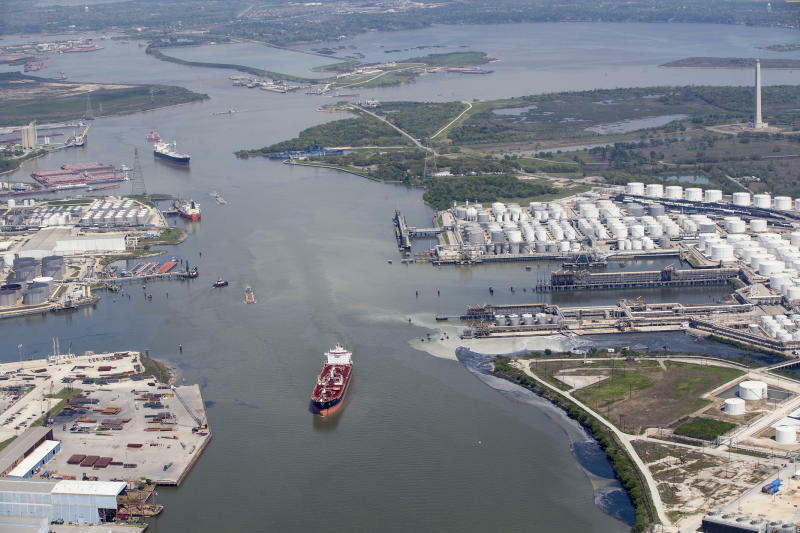 HOUSTON (AP) -- An emergency dike has been repaired and a fire-damaged petrochemical tank stabilized during cleanup of leaking oil products that closed part of the Houston Ship Channel, the operator of the complex said Sunday.